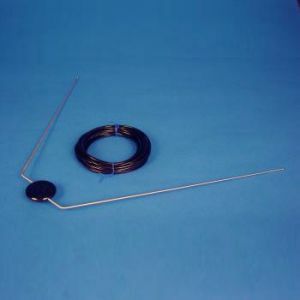 The AV-12 is a VOR receive only antenna which uses a highly efficient technique of molding the elements directly into a high-impact thermo-setting bakelite center insulator. 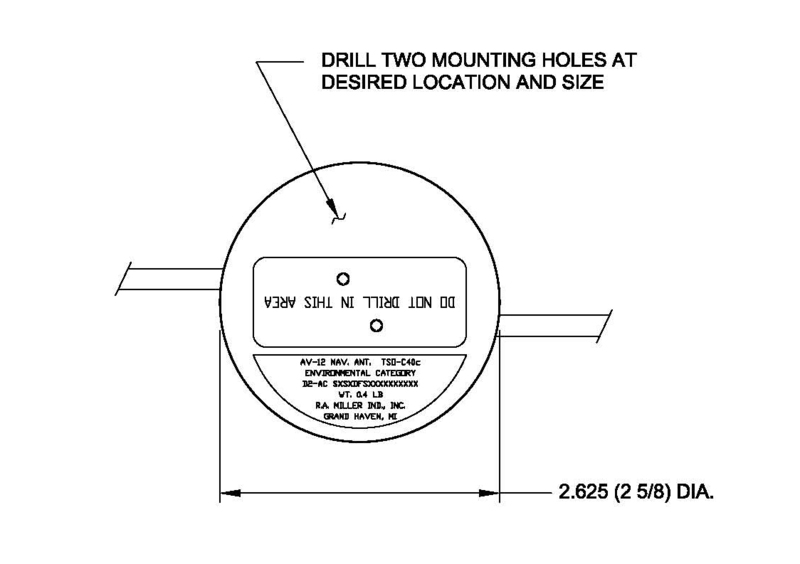 The stainless steel elements are ground to close tolerances to provide a low profile. The antenna is designed to operate at speeds up to 350 mph and altitudes up to 50,000 ft. It has a drag force of 0.92 lb @ 250 mph.